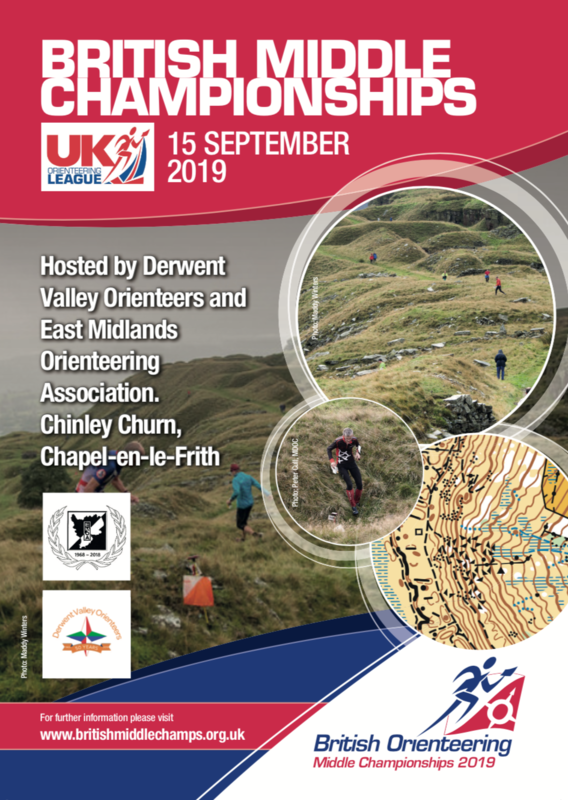 Chinley Churn will be new to many orienteers, having been mapped for the first time in 2015. The terrain is very fast and runnable rough grassland with very little bracken or heather to impede progress. Areas of old quarries, with many small hills, boulders, crags and depressions provide complex and challenging navigation on steep, sometimes rocky slopes. Typical to the area, there are many dry stone walls and gates around the course. The area is an extension of the Peak District's Kinder plateau, and Assembly and Finish are in a large, gently-sloping field at 300m above sea level. There are sweeping views to the west of New Mills and Manchester. The terrian rises to 450m, with the most intricate areas being the rocky slopes on the east. 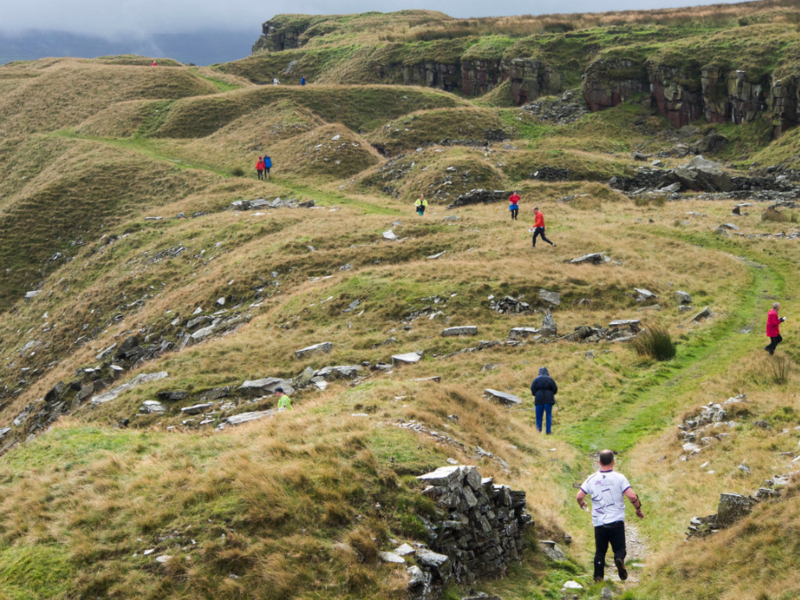 Photos from DVO's 2016 event at Chinley Churn from Maddy Winters and Peter Cull (MDOC).